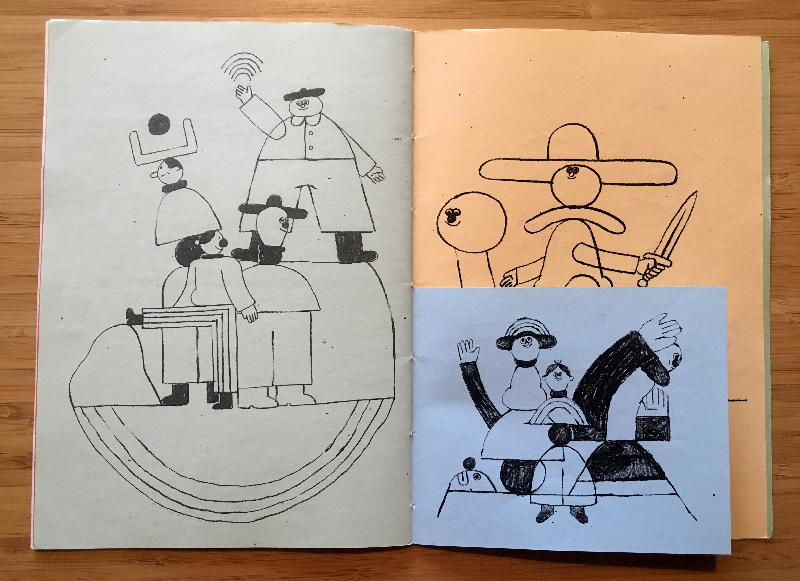 News / Features / Top Tips to Make Zines! Top Tips to Make Zines! Self publishing is a fantastic way to give a printed platform to your ideas, allowing audiences to find your work through exhibitions, festivals and/or fairs. 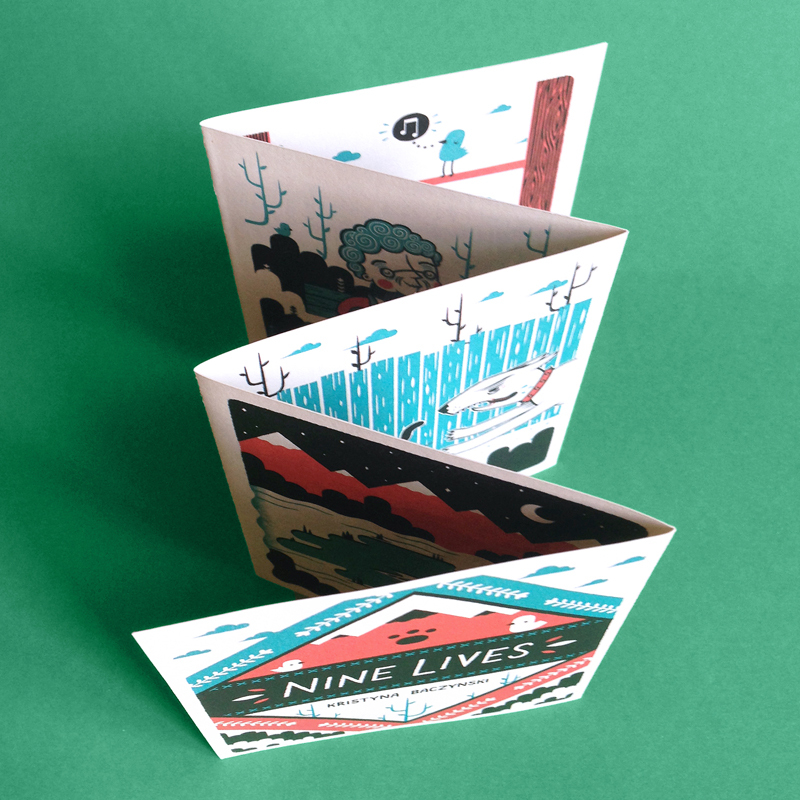 The look of a zine is important, and you can use external companies to print your work like Newspaper Club, who are offering a great discount for all AOI Members (scroll down to the end of the article to find out more!). 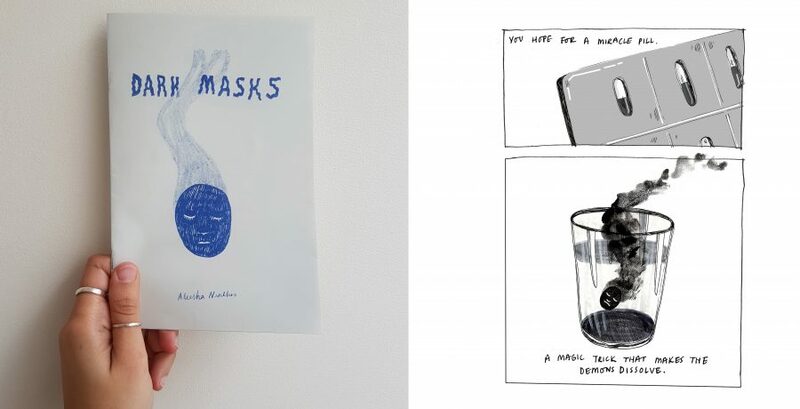 Alternatively, you can make zines yourself. You may be considering this second option – But how do you begin? What should you be aware of? 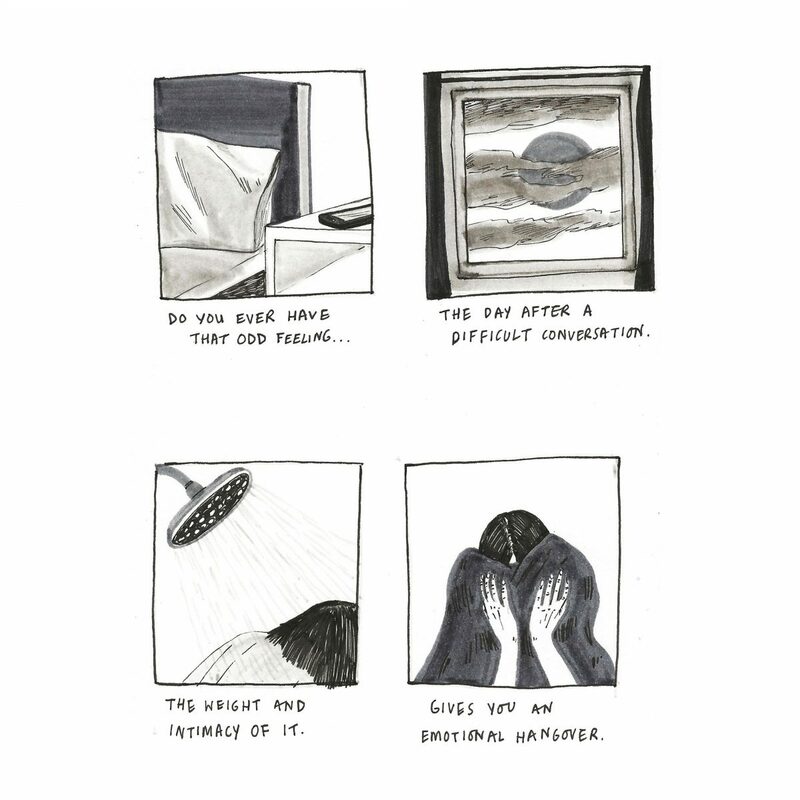 In this article we gather together the advice of four great DIY Zine Illustrators: Aleesha Nandhra, Ed Cheverton, Kristyna Baczynski and Natalie Andrewson. 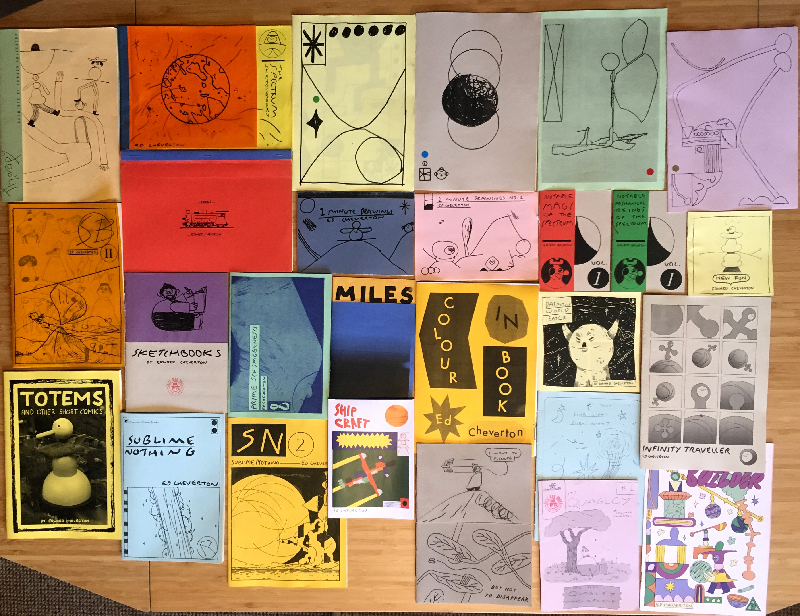 If you are not familiar with their work yet, you will see examples of the diverse personal zines they self-publish on a regular basis below. Your imagination is the limit – You may simply want to compile loose drawings or sketches, or you might actually want to string a narrative together and create a short story. 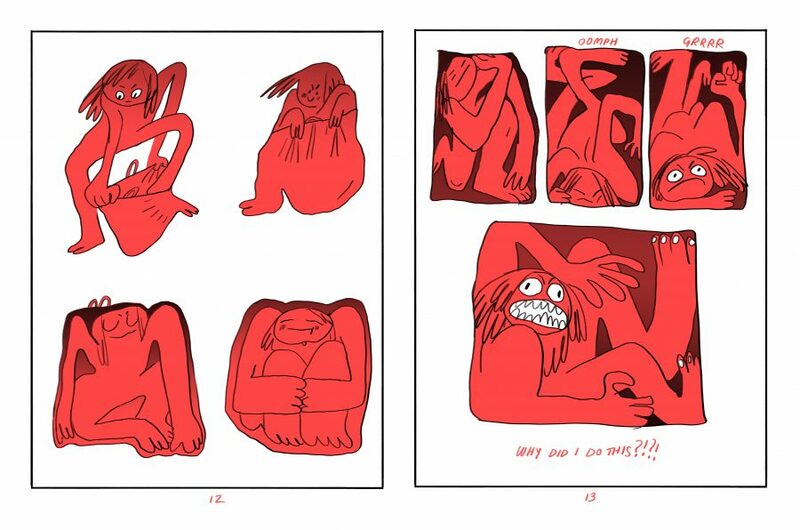 “Remember to paginate your pages and plan ahead if you want your zine to work in sequence. I’ve made the mistake of getting pages the wrong way round an embarrassing amount of times,” suggests Aleesha. After making a few zines, you may even want to start showcasing them and selling at fairs. There are many all around the UK, and a good research can show you which may be the best one(s) for you to be a part of. If you are keen to make zines but aren’t too confident or don’t have the tools to produce them yourself, why not try printing them with Newspaper Club? 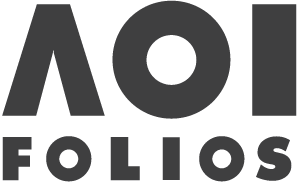 They are currently offering all AOI Members an exclusive discount. Find the code in our first January members’ newsletter.